maybe even eat some comb fresh honey! 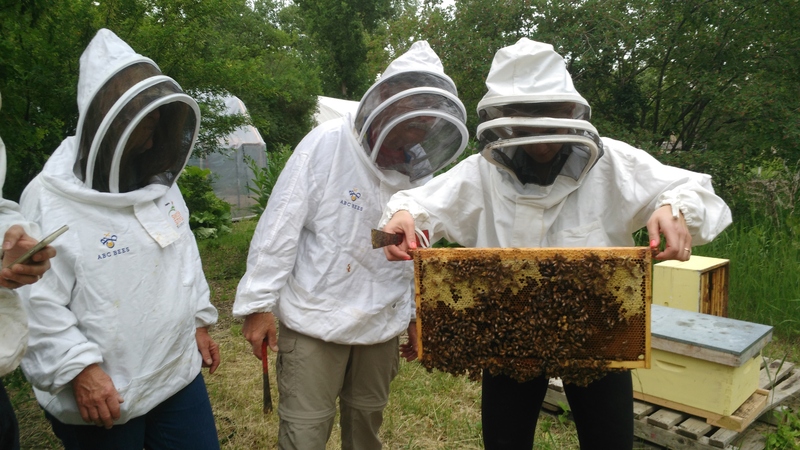 The Field Days are scheduled around the seasonal behaviour of the bees; allowing you to really learn and keep up to date on how colonies progress throughout the seasons. 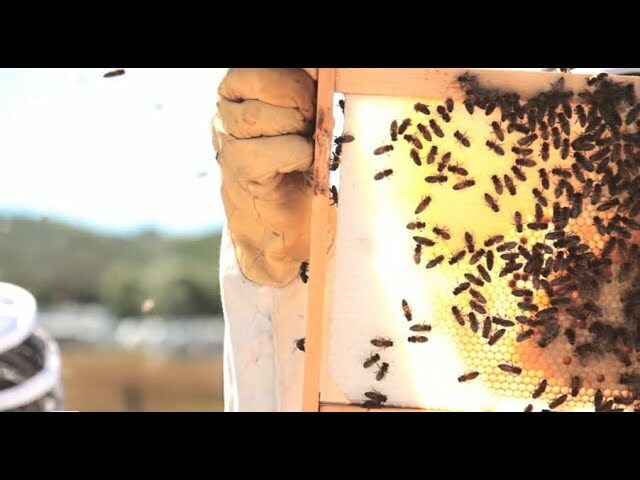 Guides will bring in colonies with unique behavior; from supersedure and queen rearing to drone layers and newly caught swarms. For the new-bees, you can expect to see a queen bee, hatching babies, and maybe even the famous waggle-dance! Again this year we are partnering with Heritage Park, Fairmont Palliser Hotel and Grow Calgary to offer a variety of urban locations and unique experiences in beekeeping this season.